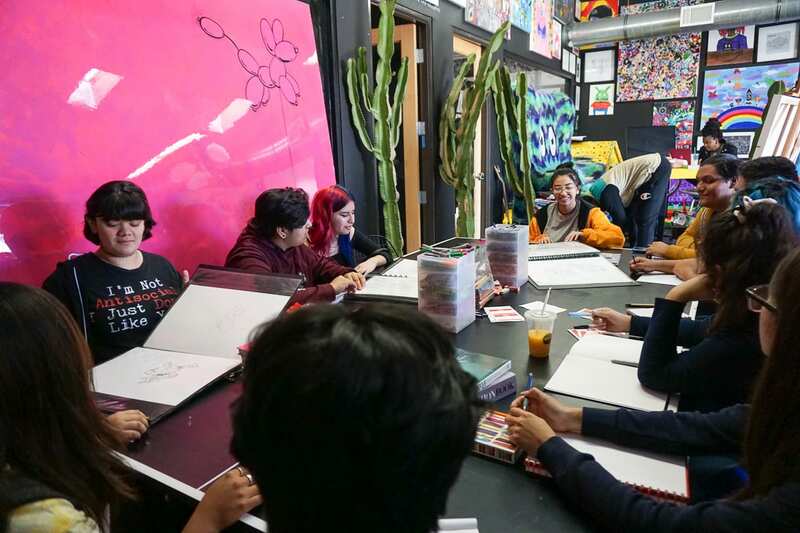 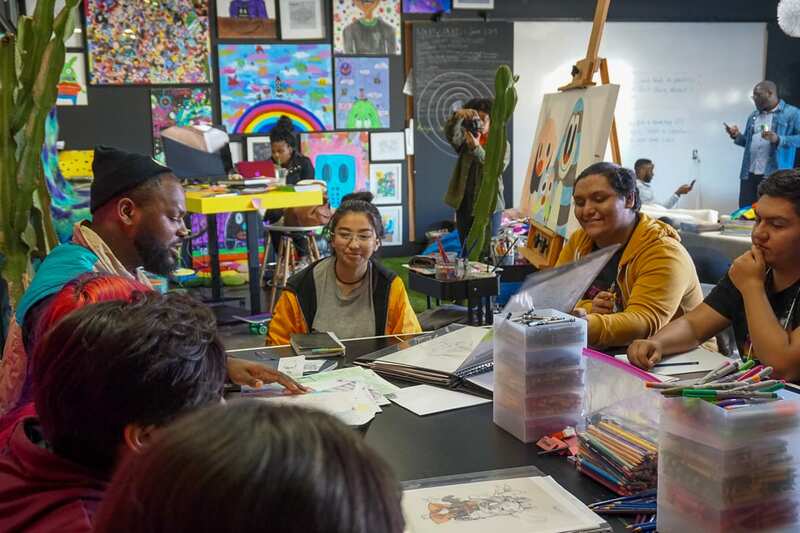 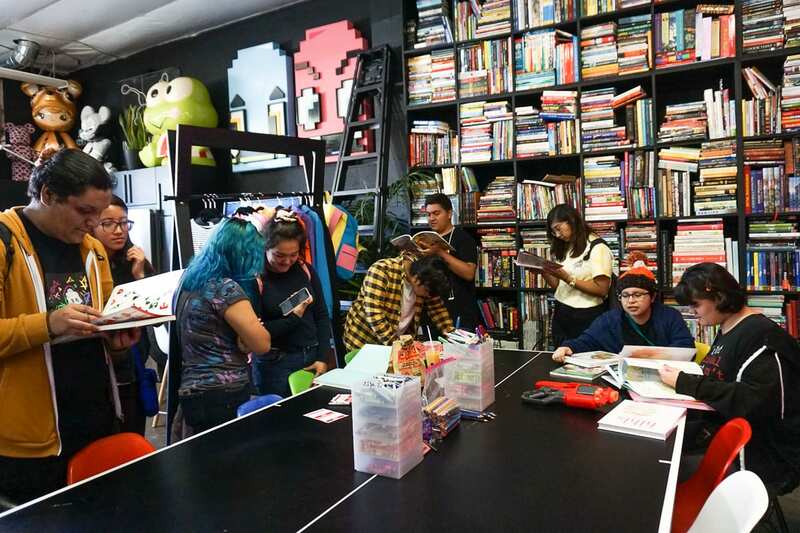 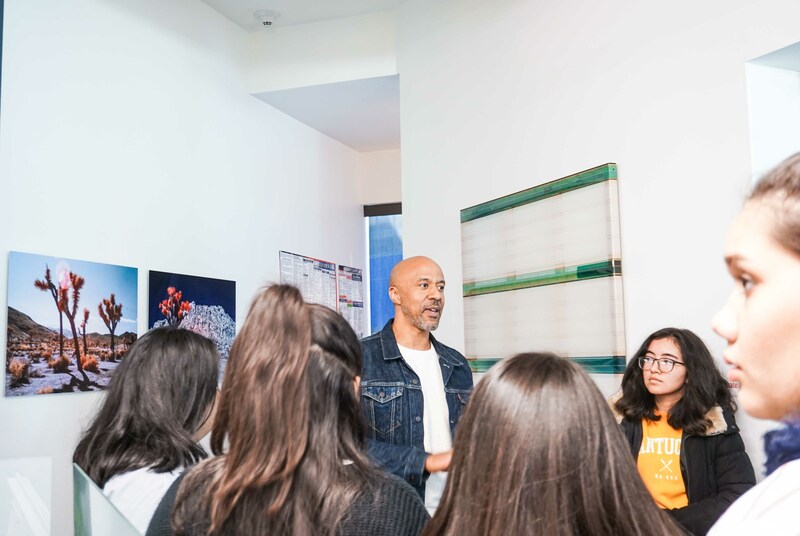 JANUARY 2019 | To kick off 2019, our Work of Art students travelled across Los Angeles to visit industry professionals and explore possible creative career fields. 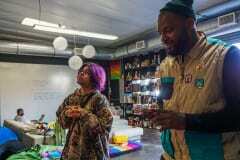 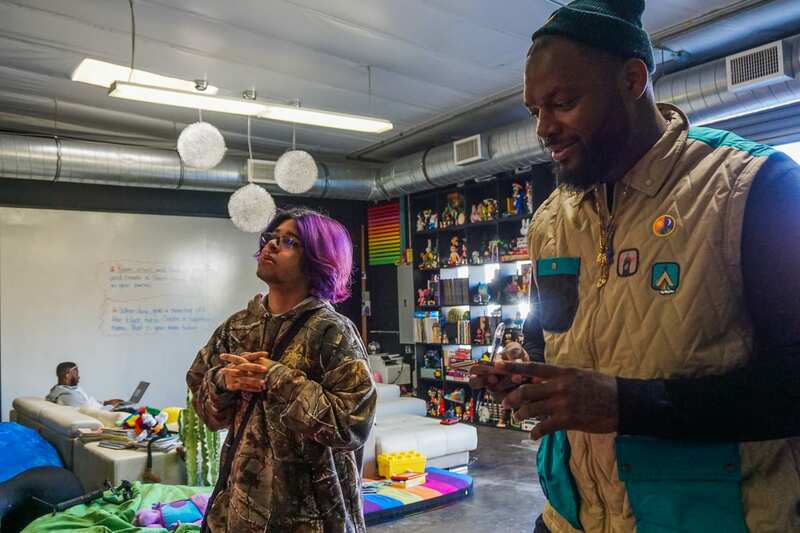 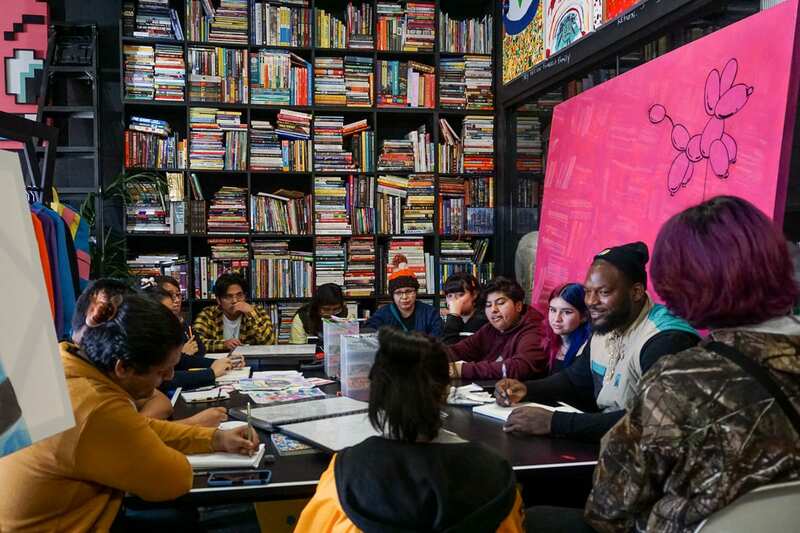 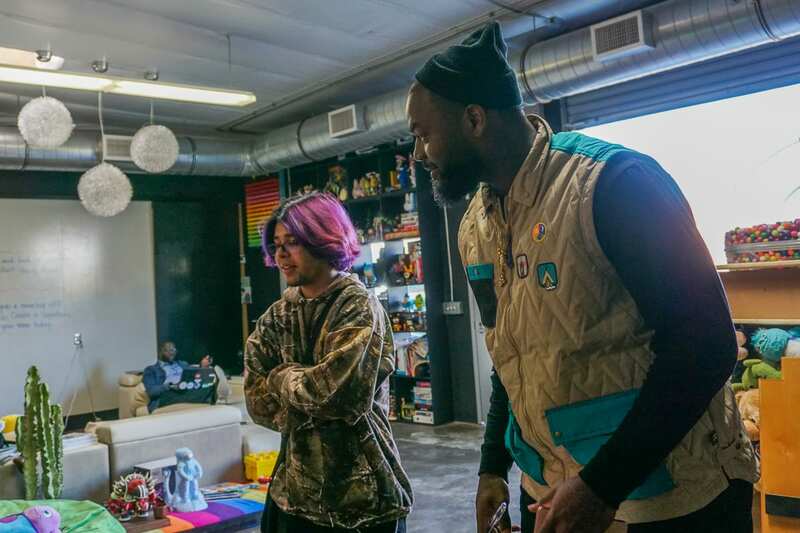 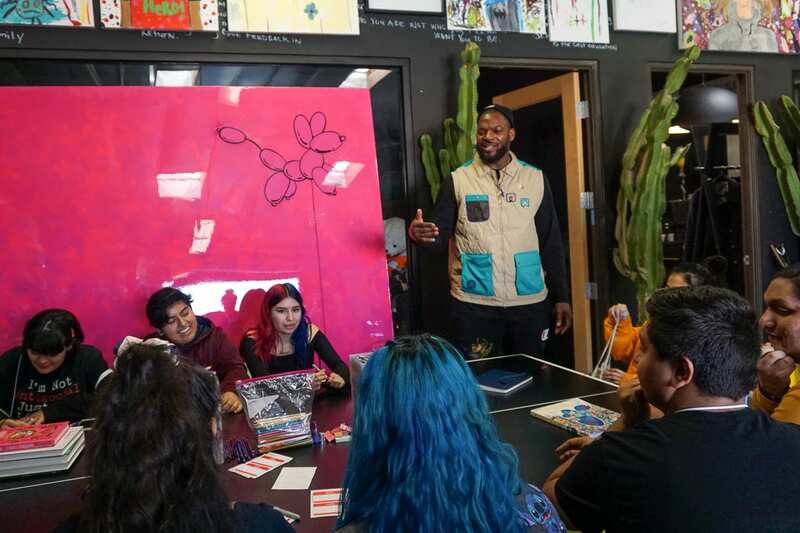 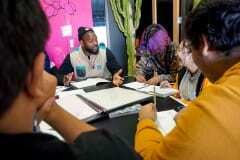 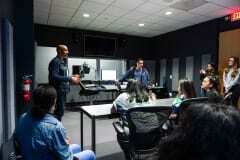 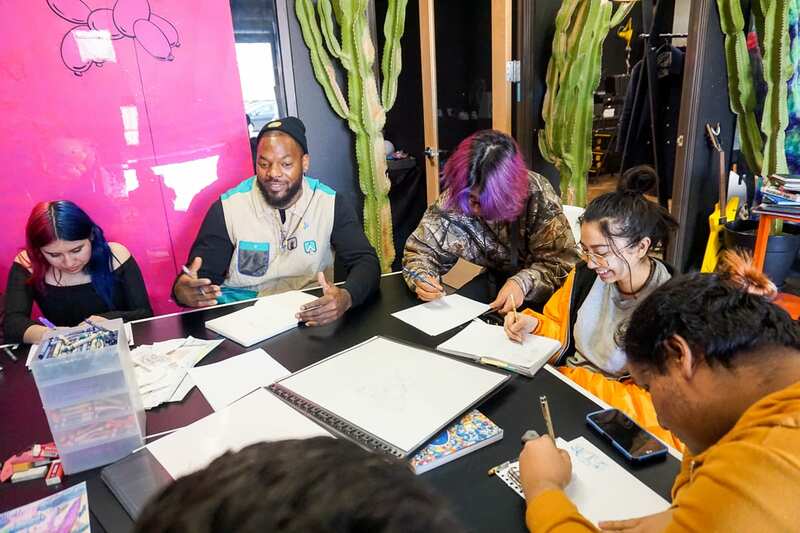 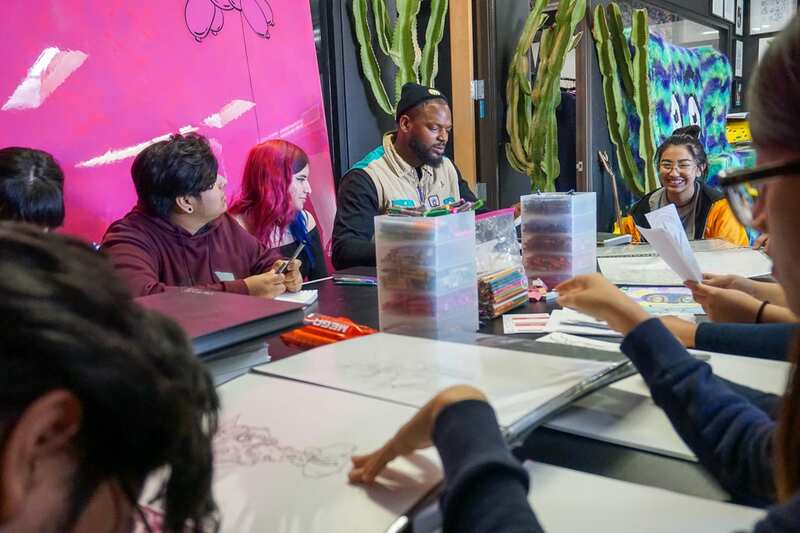 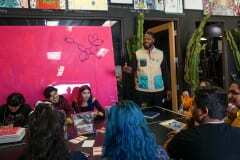 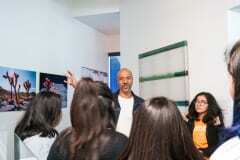 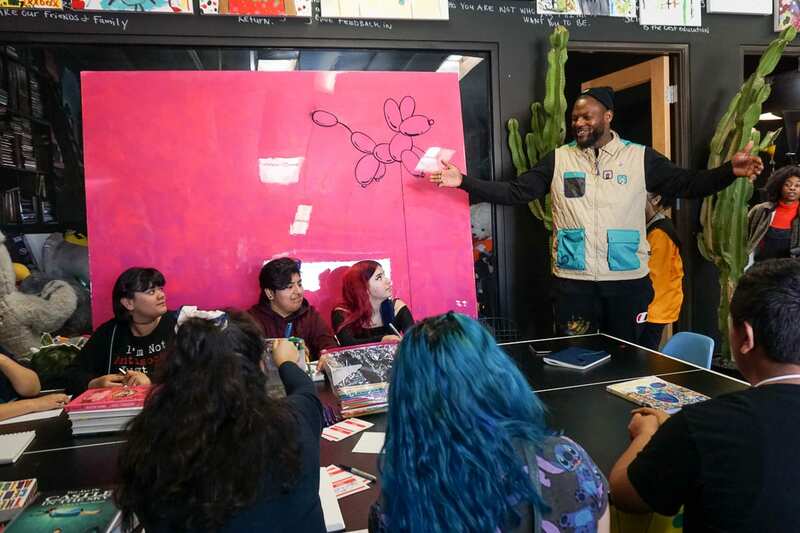 Our friend and cartoon-visionary, Martellus Bennett, led a workshop at the Imagination Agency studio. 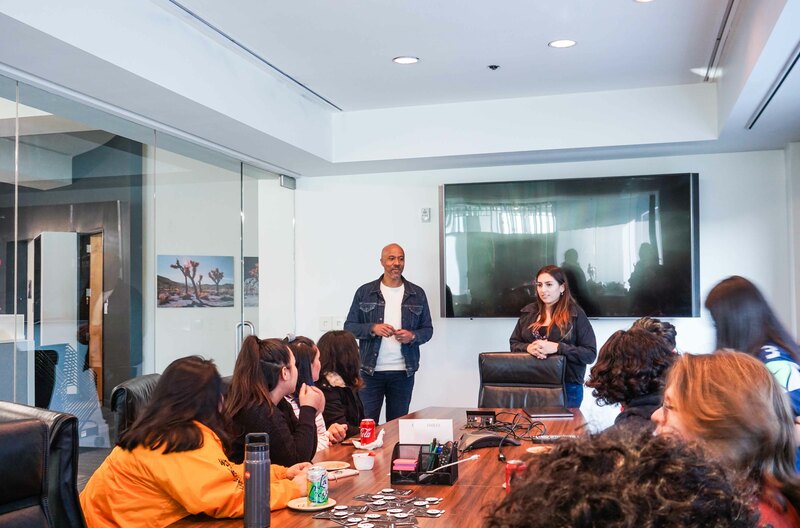 In West Hollywood, students spoke with art directors, copy editors, and sound engineers at Dailey about building portfolios and making connections in ad agencies. Students learned the ins and outs of publishing from Red Hen Press and attended an exclusive taping of Disney's new show Just Roll With It. 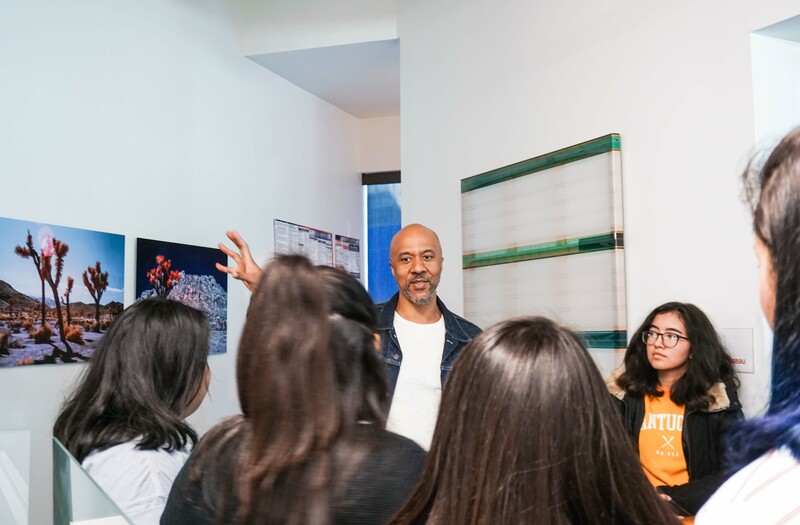 And to round out the month, current students and alumni of our Work of Art program came together to share stories and explore Hauser & Wirth.